Make a difference, join Viewpoints! 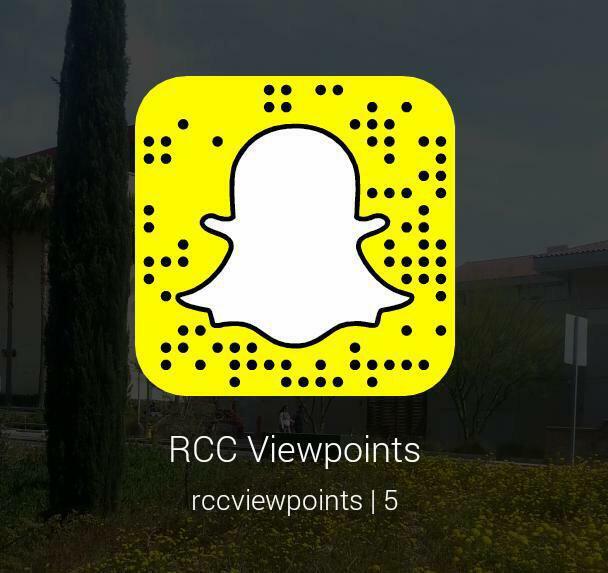 Viewpoints is the only print newspaper in the Riverside Community College District. Students can earn three units of academic credit with Journalism 20 or Journalism 52, make money selling ads and build a portfolio of their work published with their byline. A portfolio of published work is essential to get a summer internship or full-time media job. Winning awards, JACC award winners are recruited by universities. Get writing and editing experience covering interesting and exciting events, learning how a newspaper works in print and online, becoming part of a team dedicated to public service and making a difference. Together with learning and developing their skills, students have fun and create memories to last a lifetime. This was demonstrated in a special exhibit which was held in the college’s Digital Library and Learning Resource Center. Viewpoints needs writers, editors, advertising salespersons, videographers, photographers, graphic designers, illustrators, cartoonists and combinations thereof. Students may sign up for Journalism 20 for writing and photography (among other things mentioned above) and Journalism 52 for editing positions. New and returning students may attend an optional meeting Jan. 30 at 1:30 p.m. to help plan the back-to-school newspaper. This is highly recommended. To be a part of our team for the spring semester you must attend a mandatory orientation. As stated in the schedule of classes, Viewpoints’ recruiting flier, this website, and in Viewpoints in print and online, we hold twice-daily mandatory orientations for four days in the first week of the fall and spring semesters for Viewpoints students. Mandatory orientations for Viewpoints students will be held in the Journalism Building at Riverside City College on Feb. 13, 14, 15 and 16 from 11:30 a.m. to 12:30 p.m. and 12:30-1:30 p.m. (you must attend any one of these meetings). The Journalism program is located in the former Assessment building, which is between the MLK and old Science buildings. If you do not attend one of these orientations, you will not be allowed to enroll in Journalism 20 or Journalism 52 or you will be dropped from the class. Editing positions are available in news, copy editing, sports, features, opinions, arts and entertainment, photography, advertising design, advertising management and internet. Assistant editing positions are available in all sections. To apply for an editing position, give to both Mr. Lovelace and the Editor-in-Chief, by the deadline of Feb. 21 at 1 p.m., a signed and dated letter that identifies the editing position sought, an alternative position (optional), your experience and your goals for Viewpoints and your career. Optional materials may include a resume, published clips or writing samples, transcripts and letters of recommendation. Student editors must enroll in Journalism 52 by Feb. 21 at 1 p.m.
You will learn valuable and widely applicable skills like time management, meeting deadlines and improving your writing while learning about the college and helping the public through that learning. ← Riverside City College men’s water polo finishes third at SoCal Regionals.